Our barbers are trained in everything from undercuts and side parts to the classic pompadour. Pick your poison. Not quite time for a haircut, but you need to look presentable? We'll freshen up your line around the bottom of your haircut and shave your neck. One size guard, all over. Our shaves include hot steam towels, pre-shave oil, hot lather, toner, and an aromatic cold towel. 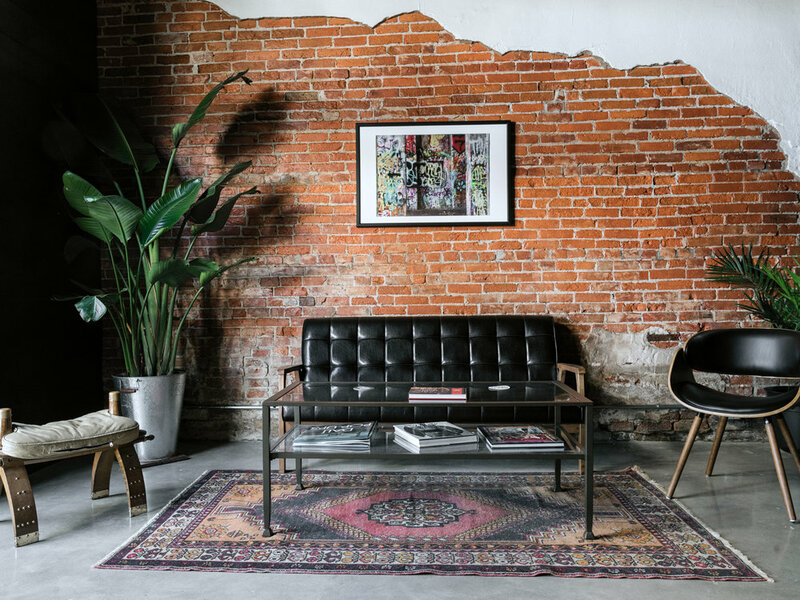 As experienced barbers with combined 18 years in the industry, owners Andrew Sherman and Ken Cairns realized the potential for modern, high end barber shops to pop up in Philadelphia, and after taking a chance on a raw, industrial warehouse space under the El in Northern Liberties, they were finally prepared to launch their first venture. 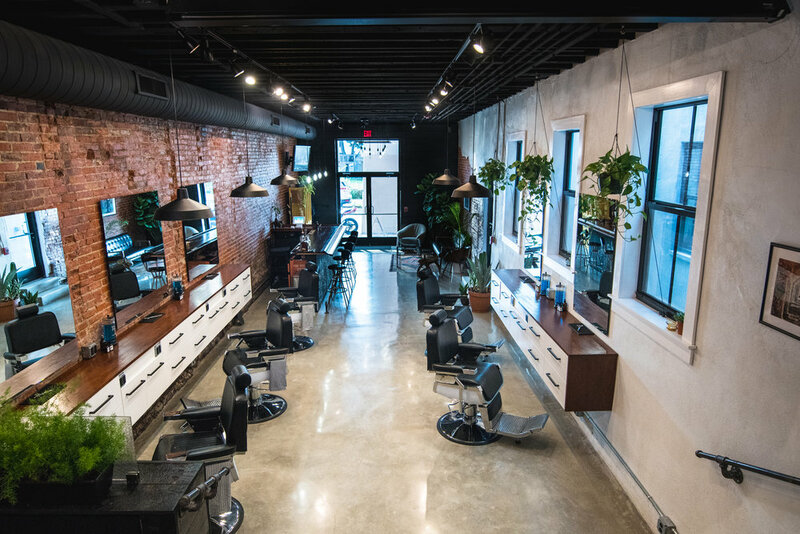 The Philadelphia Barber Co. is a brand new barber shop and collaboration space located at 1106 North Front Street, a block away from Schmitt’s Commons and Frankford Ave, IN ONE of the most vibrant neighborhoods in the city. We have highly educated barbers who specialize in all the latest styles, fades, undercuts, side parts, pompadours, and everything in between. Besides providing your classic barbershop services, we try to bring in local artists to show off their latest collections, collaborate with other small businesses for pop-up shops (in and out of the barbershop), as well as have in house live music performances. We aren’t just a local business; we’re a destination for men who care about the way they present themselves, and want to get more out of their barbershop. This is a place you go to hang out and relax, have a beer or a shot of whiskey, engage in a great conversation, and leave feeling like you got an experience, not just a haircut.